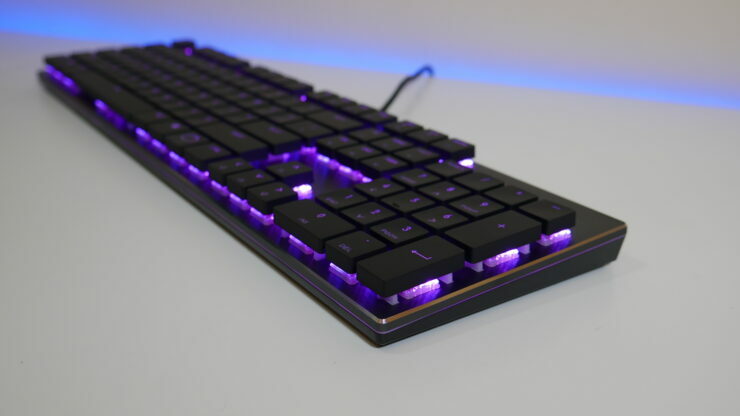 The SK650 and SK630 are slim profile mechanical keyboards that offer balance of “work and play.” The SK series features Cherry MX low profile switches that provide a reduced travel distance and actuation point with the same signature durability and precision as a standard red switch. 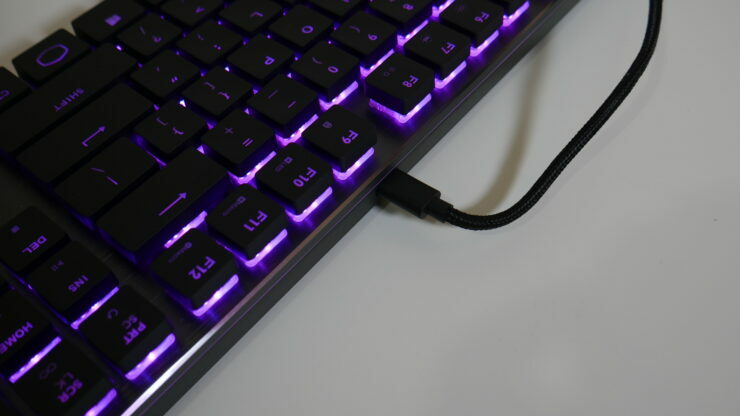 The boards are equipped with Type-C USB for convenience. Per-key backlighting, surrounding light bars, and macros can be fully customized through Cooler Masters Portal Software Application. 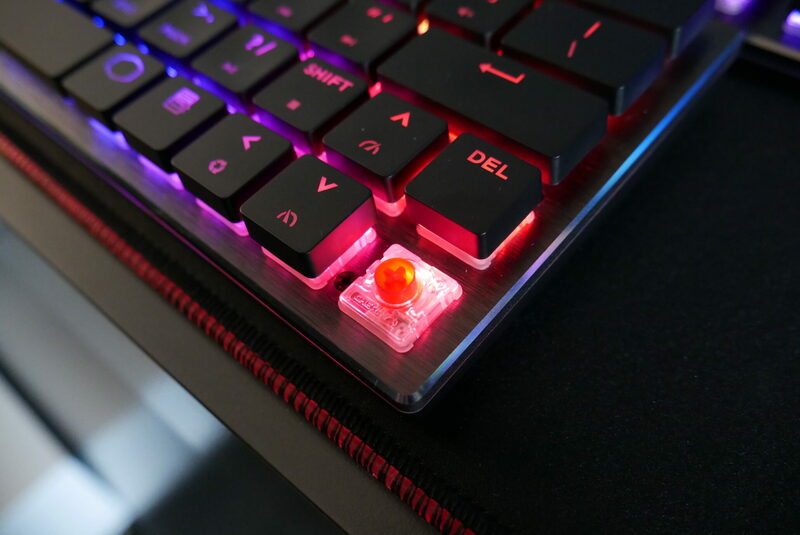 On-the-fly-controls allow real-time adjustments to lighting and macros without the need of software, including Windows Lock On/Off to prevent accidental actuation during game play. Users can choose from two sizes depending on preference. 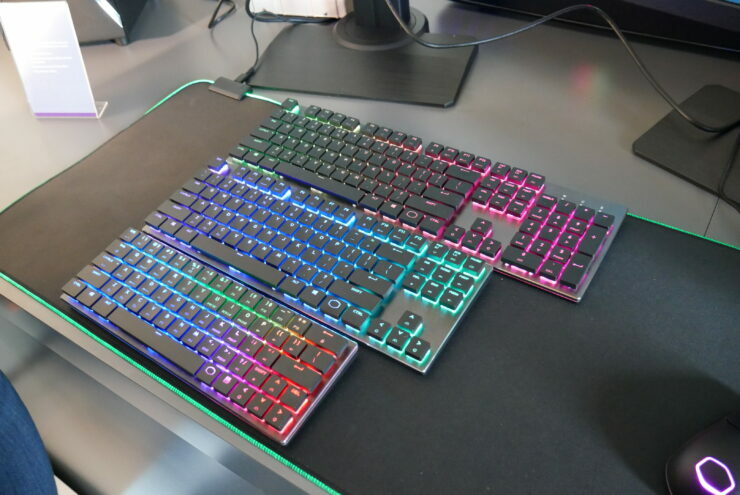 The SK650 is a full layout keyboard while the SK630 is its little brother, a ten keyless layout for users with limited desk space. 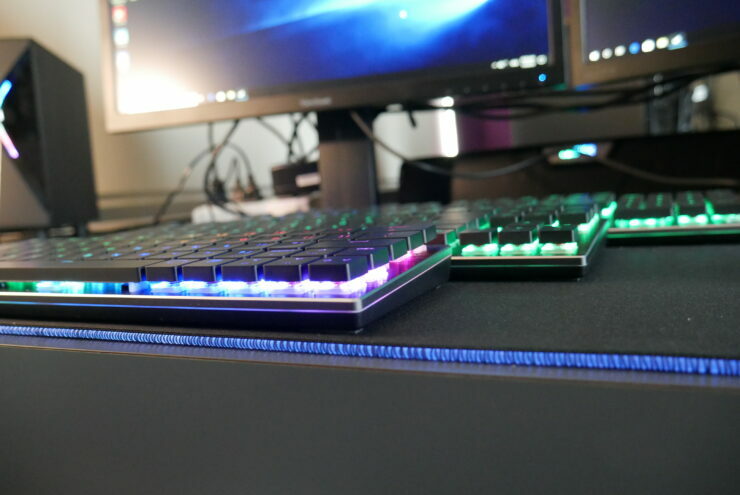 We’ve got the SK350 sitting on our desk right now so check back for our hands on impressions to be added later as we take the new low profile keyboard for a spin. 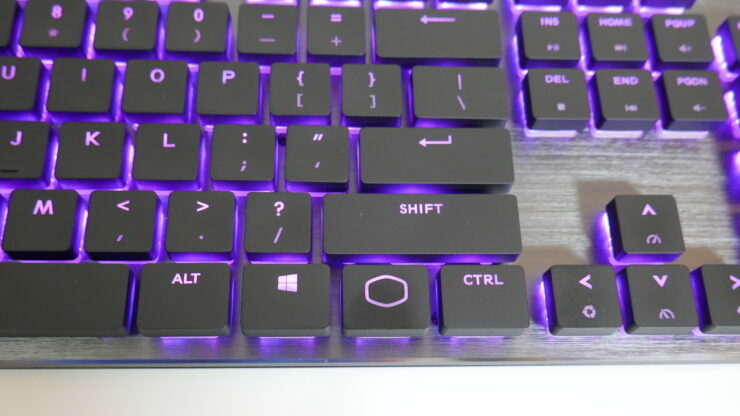 Cooler Master will also release a Bluetooth and wireless version of aforementioned keyboards later this year as well as the SK621, a 65-key compact keyboard, perfect for on the go, available in late March. The Bluetooth and wireless versions, SK651, SK631, and SK621, will be available in white or gunmetal black. Cooler Master will also offer models that are Apple and or Android compatible. 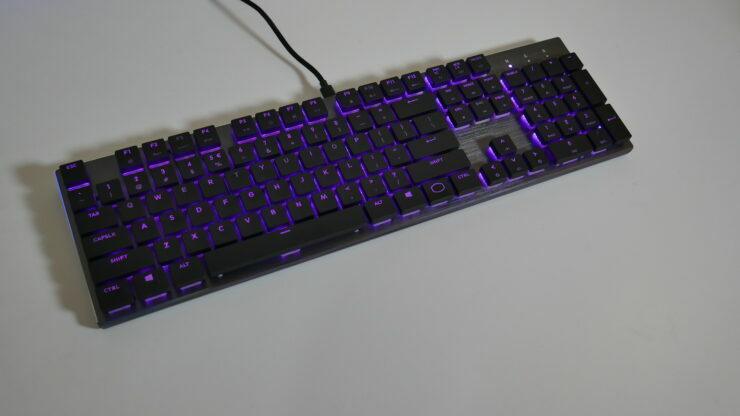 The SK650, SK630, and SK621 will be available at select Cooler Master retailers including Amazon, Newegg, and Micro Center. 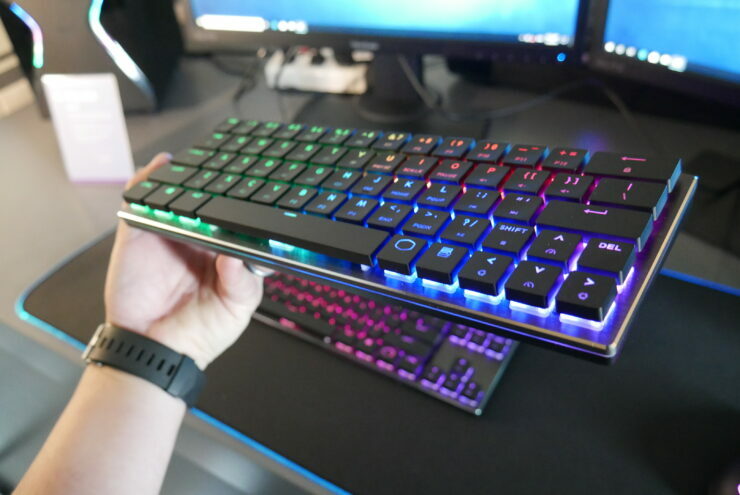 SK650 will also be available at select US based Best Buy locations.